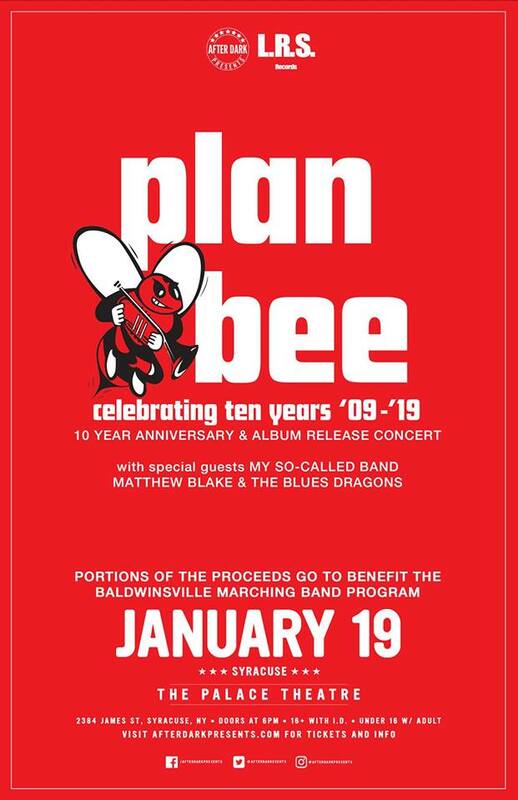 Plan Bee, the Baldwinsville High School Pep Band, is celebrating its 10th anniversary Saturday Jan. 19 at the Palace Theater in Syracuse with a performance and release of its first full-length LP, Bee Sides.The album is being released by Syracuse label L.R.S. Records. Record sales and the performance, which also includes appearances by ’90s tribute act My So-Called Band and Matthew Blake & the Blues Dragons, will help defray costs for the Baldwinsville Marching Band’s trip to the 2020 Rose Bowl Parade. The band also acts as the Carrier Dome’s house band when the Syracuse University pep band is off for the semester break. Below is some video of their performance of “Land of 1000 Dances” at Syracuse’s game versus Old Dominion on Dec. 15 of last year. Vanderstow modeled the band on his alma mater, Syracuse’s popular pep band, the Sour Citrus Society, and they now boast a repertoire of more than 60 songs ranging from classic rock to top 40 music. Plan Bee’s partnership with L.R.S. Records began three years ago, with an idea to record a vinyl LP with digital download. Over that time, L.R.S. 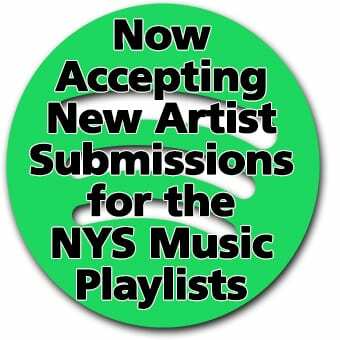 recorded the band at various venues, including basketball games, at the Onondaga County War Memorial and at the band’s annual summer appearances at Baldwinsville’s Paper Mill Island Amphitheater. The album will feature arrangements of songs by the White Stripes, Daft Punk, the Beastie Boys, Elton John, Aerosmith and others. Tickets for the show are still available through the Baldwinsville band website and range from $15 to $50. Editor’s note: This article was corrected to reflect Saturday as the proper day of the event.